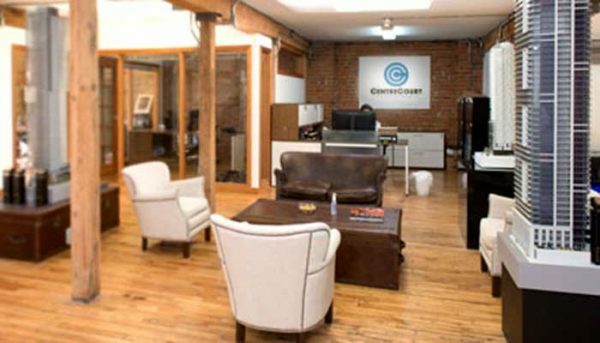 CentreCourt Developments is one of the younger real estate developers in Toronto, but they’ve already managed to make quite an impression. 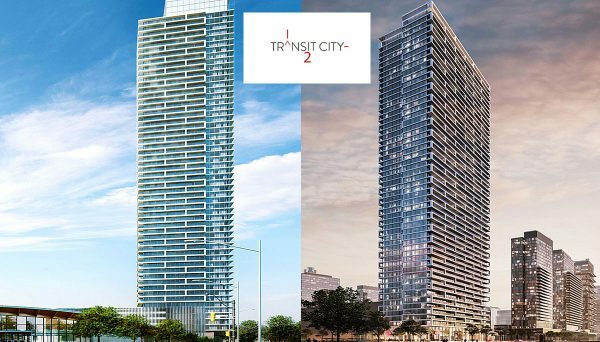 They create well-thought-out high-rises in some of Toronto’s central areas. 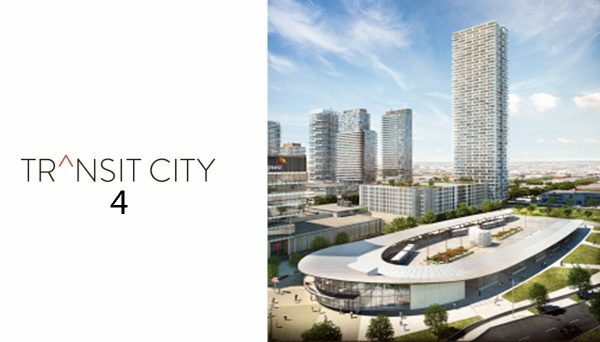 Amenities, superior access to public transit and dense employment centres are all top priorities when choosing a location for their developments. They pursue collaborative efforts with planners, architects, interior designers and construction companies. Although they are new on the scene, they are already making a huge impact on the industry and the city’s skyline. At the core of this comprehensive list is their detail-oriented nature. All issues and factors are important, no matter how small. They understand that if seemingly minor problems go unchecked, they could spiral into damaging affairs, affecting the prosperity of their projects and in turn, their company. Despite being a young company, they have a list of impressive feats. They wisely chose to start their company slowly - walking before they run, so to speak. It has definitely paid off, as they currently have eight hotly-anticipated projects in various stages of development. These projects represent 5,000 homes and over $1.5 billion in development revenue. 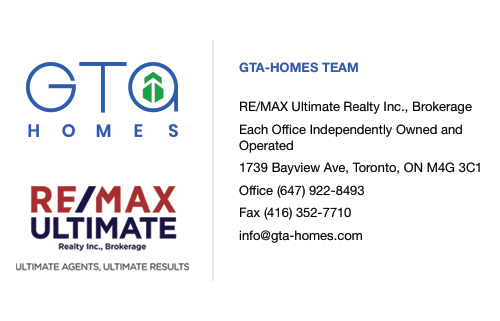 They have also won multiple awards from institutions like the Building Industry and Land Development Association and the Ontario Home Builders Association. Their ability to make an impact so rapidly is truly impressive. 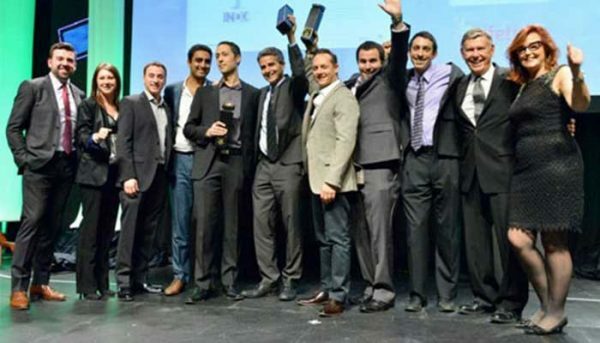 You can’t look at their success without looking at their founder and CEO, Andrew Hoffman. A lawyer by trade, Hoffman is the former COO of Menkes Developments. In 2010, Hoffman decided to break away from the prestigious company and try opening a development company of his own. As the company’s leader, he’s embodied the checklist culture and has ensured that no detail be left out. The executive team of this company is a blend of experience and youth, and nowhere is this more evident than with Hoffman’s appointment of Shamez Virani as the president of the company. Virani is a graduate from Columbia University and oversees the day-to day-operations of the company, while Hoffman guides CentreCourt in a a big-picture capacity. Contrary to many predictions, Hoffman and Virani don’t believe Toronto’s housing market is anywhere near slowing down. Their ongoing projects are truly impressive and can be attributed to their detail-oriented culture. They choose to work deliberately and with focus, which has resulted in their rapid growth into an award-winning company with over $1.5 billion in development revenue. 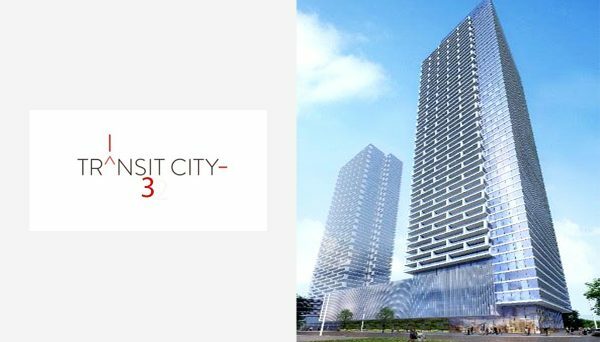 They will undoubtedly continue to be integral in the GTA real estate development industry. 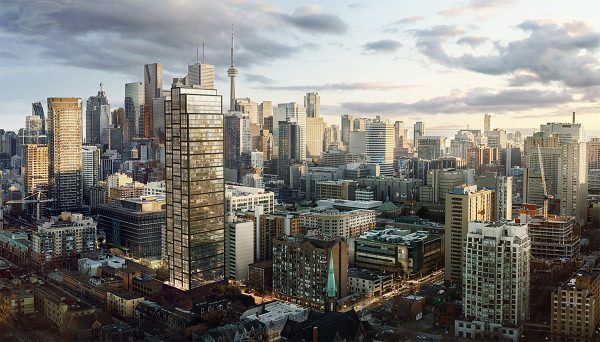 This glimmering high-rise is the only dedicated condominium building in Toronto’s financial district. 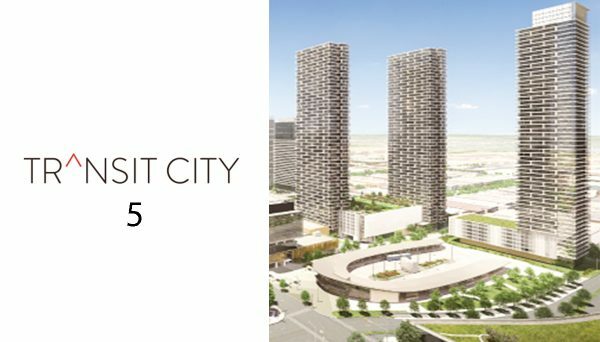 This 54-storey tower has 798 units and is the perfect dwelling for a buyer who’s looking for luxury and class. Its amenities include a theatre room, business centre, golf training facility and library. Its address is 70 Temperance Street and it was completed in 2016. 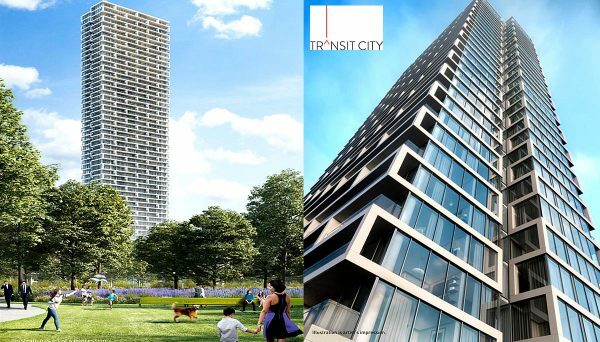 This high-rise is a mixed-use, residential condominium rising up from the heart of Toronto. 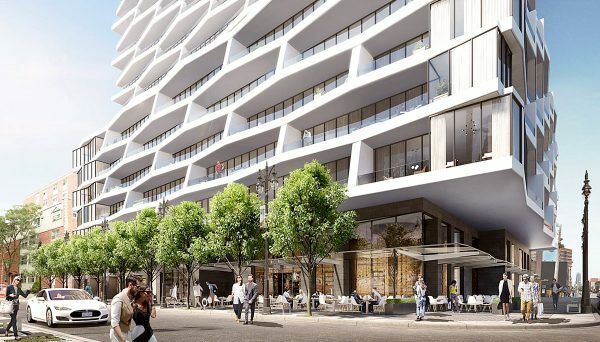 It's close to the city's major hospitals and the University of Toronto as well as the Bloor-Yonge subway station. 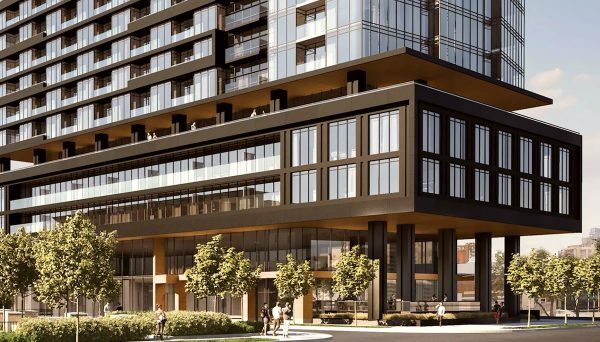 Its 495 units feature nine-foot ceilings and residents can enjoy the beautiful rooftop terrace, which offers incomparable views of the entire city. Its address is 21 Grenville Street and it was completed in 2016. 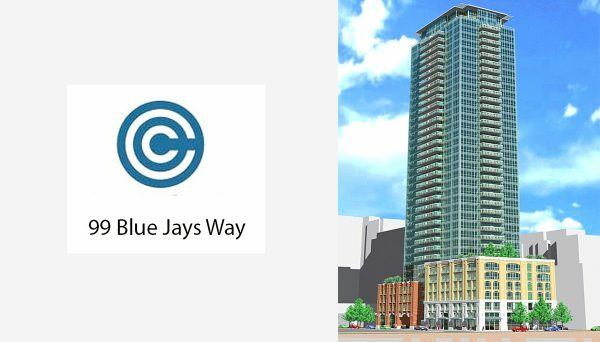 This residential tower is 40 storeys high and has a total of 429 luxury condos. It features kitchens designed by the esteemed Cecconi Simone and its floor-to-ceiling windows provide gorgeous views of the city as well as plenty of natural light. Its amenities include a bar and a massage room. It’s located at 101 Peter Street and it was completed in 2014.